We’ve sprung forward and the Seattle grays are slowly but surely giving way to blue skies. For hikers and outdoor enthusiasts who have been itching to hit the trails, this means one thing: Spring hiking season is finally upon us. There’s no time like the present to make sure you’ve got the necessary gear to (literally) hit the ground running. Here are a few of our favorites — all from companies based in the Pacific Northwest. Day Hike! series ($19 each at booksellers). Updated for this year, these guides by local writers are perfect for hikers who love to spend their days on the trail and nights in a warm bed (or tent). 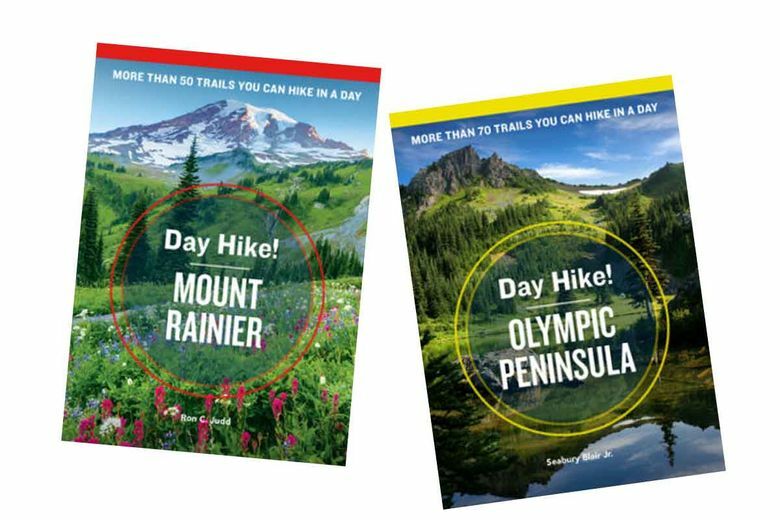 The fourth-edition guides are available for Mount Rainier, the Central Cascades, North Cascades and the Olympic Peninsula, featuring dozens of hikes for all levels of experience. 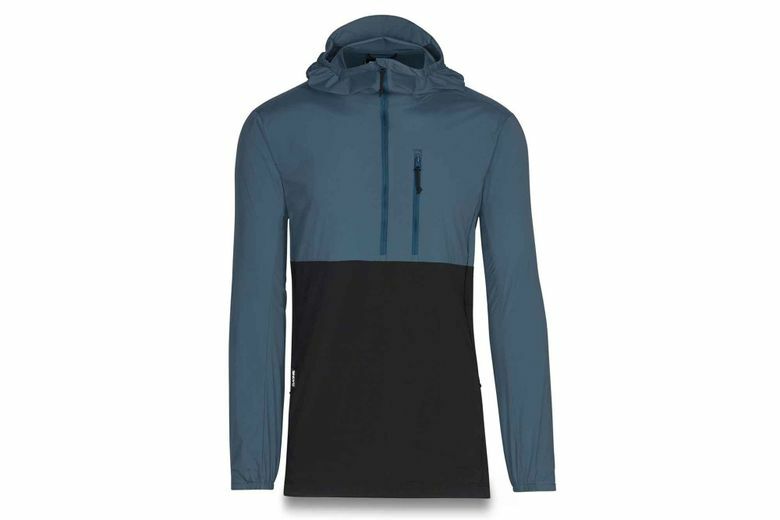 Dakine Reserve Windbreaker Jacket ($110 at dakine.com). Lightweight and water-resistant, this hooded windbreaker out of Oregon is cleverly designed to fold into its own pocket, so when you need to shed a layer it takes up very little space in your backpack. Men’s and women’s versions are available. 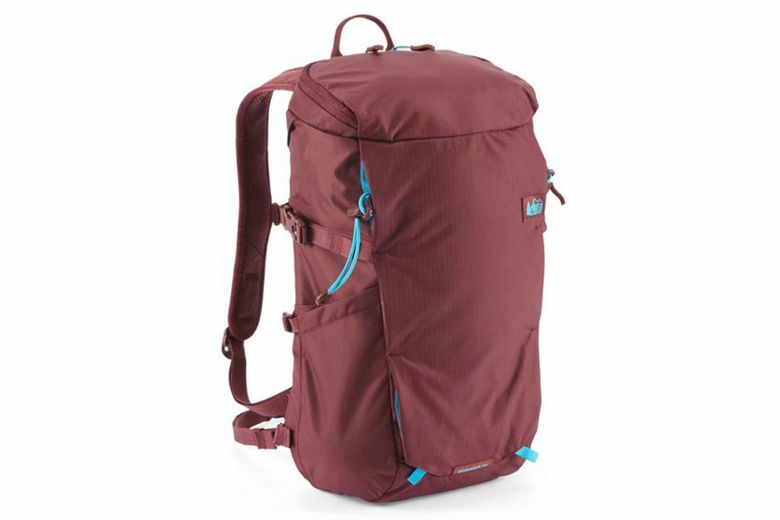 REI Co-op Ruckpack 18 ($65 at REI). Locally designed for day trips, this unisex backpack features comfortable padded shoulder straps and a ventilated mesh back panel. Its side panels and interior pockets allow easy access to your travel accessories so you can quickly grab your water bottle, Chapstick, maps or any other essentials you need to have at your fingertips. Danner Jag Hiking Boots ($160–$170 at danner.com). 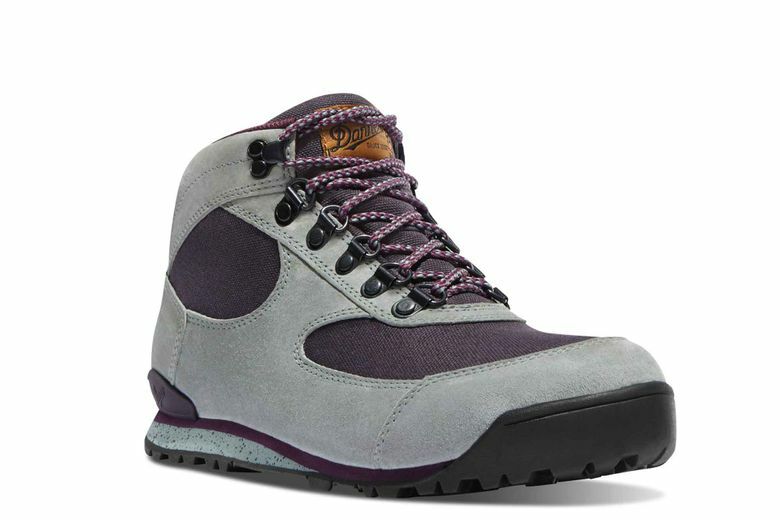 A lightweight alternative to Danner’s heavier-duty hiking boots, the Jag is ideal for day hikers. Durable and supportive, the Portland-made boots are available for men and women, with a leather and nylon upper and grippy waffle sole. Outdoor Research Seattle Sombrero ($60 at outdoorresearch.com). Don’t let spring showers or too much sun ruin your hike. 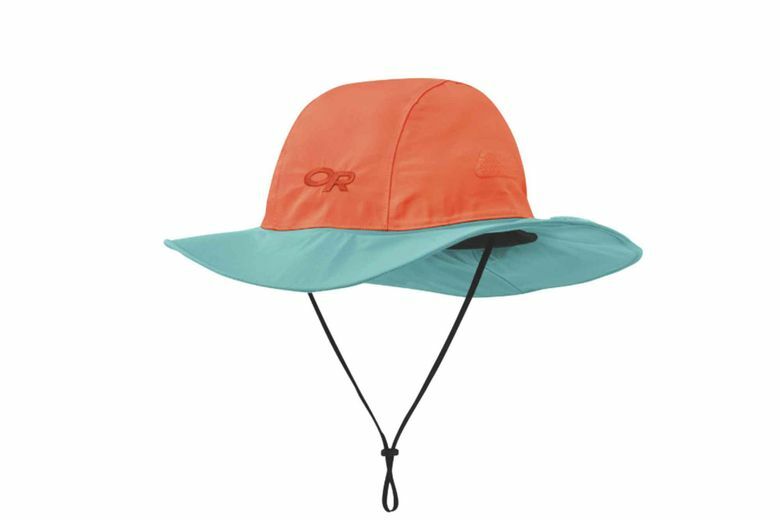 This unisex rain hat out of Seattle, available in 13 colors, has a waterproof Gore-Tex shell as well as a brushed lining that wicks away perspiration.